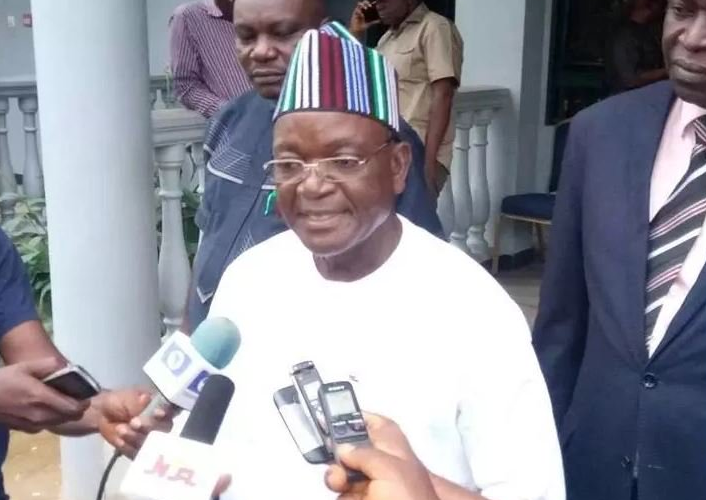 Benue House of Assembly has approved the sum of N3.5 billion loan request by Governor Samuel Ortom. The house approved the loan on Tuesday at plenary after reading a letter written to them by the governor. In the letter, Ortom had asked the assembly to approve the loan to be taken from the United Bank for Africa (UBA) for electrification and road construction across the state. Moving a motion for the approval, the Deputy Speaker, Mr Egli Ahubi (PDP/Otukpo/Akpa) lamented the deplorable state of the states roads which he described as death traps. Ahubi, therefore, urged his colleagues to agree to the speedy approval of the contracts funds. He, however, appealed to the state government to judiciously use the money and not misappropriate it. Deputy Majority Leader, Alhaji Sule Audu (PDP/Agatu) seconded the motion, saying that the loan should be approved for the benefit of Benue people. Contributing, the Majority Leader, Mr Avine Agbum (PDP/Makurdi North) said that most of the projects which the loan would be used for were captured in the budget so there was no need delaying the approval. Ruling, the Speaker, Mr Titus Uba, said that the house approved the loan request from UBA to facilitate the projects.